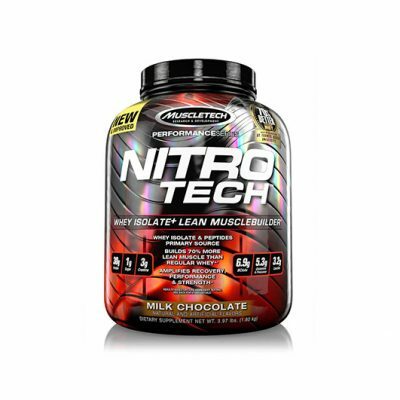 For over 20 years, NITRO-TECH® has been a leading protein brand. 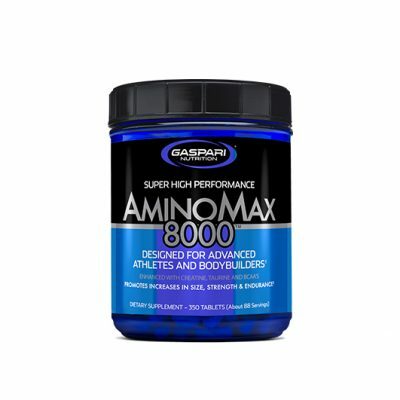 Built on a foundation of human research and cutting-edge science, it has earned the trust of countless consumers worldwide. 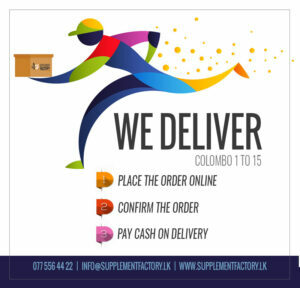 Now the researchers at Team MuscleTech® are proud to present a new formula based completely on rapid-absorbing whey peptides and high-purity whey isolates. 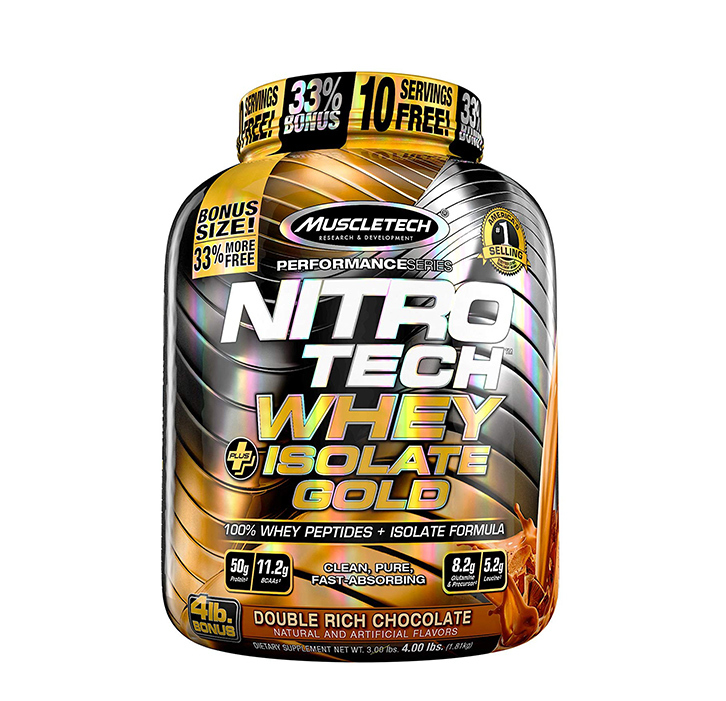 Introducing NITRO-TECH® WHEY + ISOLATE GOLD – a whey peptides and isolate formula that’s micro-filtered to remove more carbs, fat and lactose while retaining more BCAAs, aminos and glutamine! Research conducted and published in a scientific journal shows that subjects using the core formula in NITRO-TECH gained 8.8 lbs. 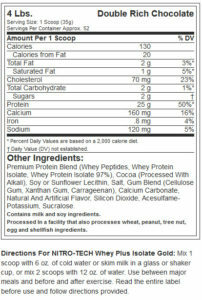 of lean muscle in six weeks compared to subjects who used regular whey protein, who gained 5.1 lbs. 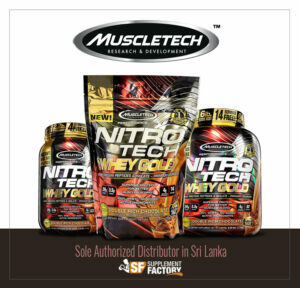 NITRO-TECH® WHEY + ISOLATE GOLD uses only ultra-pure, micro-filtered whey protein isolate and whey peptides, the purest forms of whey protein you can feed your body. 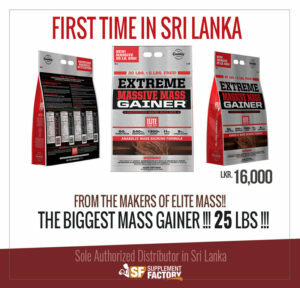 With a filtration process that uses precision technology to remove lactose, ash and fat, this amazing formula delivers the major bioactive protein fractions. 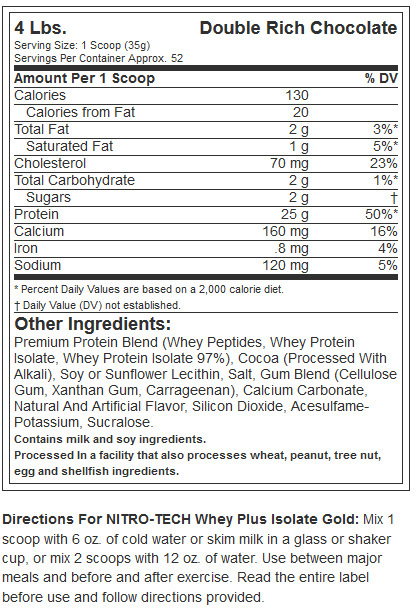 NITRO-TECH® WHEY + ISOLATE GOLD is not just loaded with musclebuilding protein, it’s also loaded with taste! 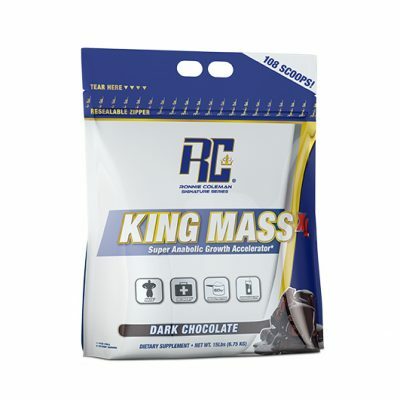 * Team MuscleTech® researchers partnered with some of the world’s leading food scientists to deliver truly mouthwatering flavors you’ll love to indulge in! We’re confident you’ll love these incredibly delicious new flavors!